New study highlights how office design, driven by office workstation type, could be an important health-promoting factor. Washington: Turns out, greater physical activity at the office can help reduce psychological stress during after work hours, a new study reveals. Workers in open office seating had less daytime stress and greater daytime activity levels compared to workers in private offices and cubicles, according to new research led by the University of Arizona. This is the first known study to investigate the effects of office workstation type on these objective measures. The study evaluated 231 people who work in federal office buildings and wore stress and activity sensors around the clock for three workdays and two nights. The intent was to evaluate the workers' activity and stress levels both inside and outside of the office environments. The study showed that workers in open bench seating arrangements were 32% more physically active at office than those in private offices and 20% more active than those in cubicles. Significantly, workers who were more physically active at office had 14% less physiological stress after working hours as compared to those with less physical activity at work. "This research highlights how office design, driven by office workstation type, could be an important health-promoting factor," said senior study author Sternberg. Office workers are at a particularly high risk for low levels of physical activity and the associated poor health outcomes. 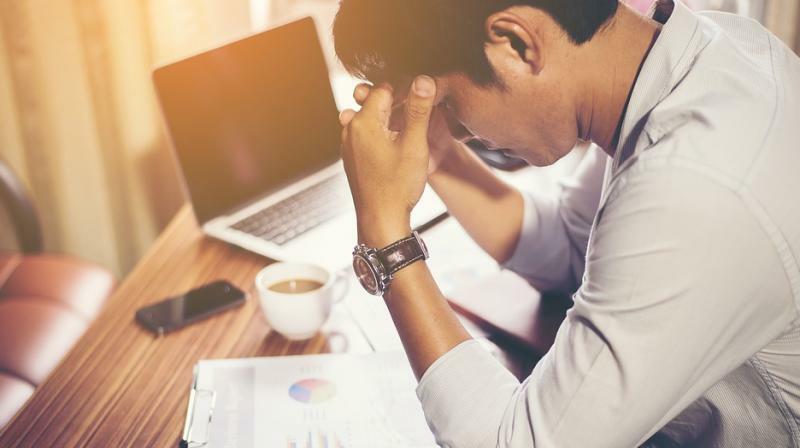 According to a 2015 report published by the U.S. Centers for Disease Control and Prevention, workplace-related illnesses cost the U.S. economy more than 225 billion USD a year. "Objective measurements using wearable sensors can inform policies and practices that affect the health and well-being of hundreds of millions of office workers worldwide," said lead study author Casey Lindberg. The study was led by the UA Institute on Place, Wellbeing and Performance, directed by Dr. Esther Sternberg, and the UA Center for Integrative Medicine, in collaboration with Aclima Inc. and the Baylor College of Medicine. The research is under the Wellbuilt for Wellbeing program, funded by the U.S. General Services Administration. The study appeared in the journal Occupational and Environmental Medicine.